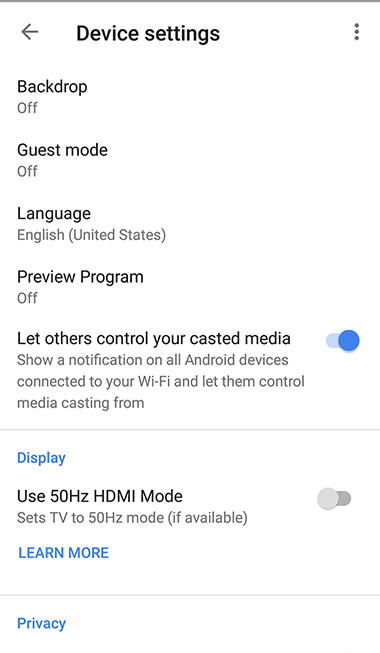 Just an FYI, I just got pushed a Chromecast version 1.29.104827 and cannot seem to find any information about it yet. Not sure what's changed. I will test my v2 Chromecast tonight and report back. Swapped to the Chromecast 2 which has been sitting in a drawer since the original issue, and it works with Live TV again. Surely it will update itself in the next couple days but hopefully won’t break anything! That's what I don't get, non of my devices are setup for the preview program and each device is linked to a different email address. But all devices just got pushed the preview update and google has not responded to my emails as to why this is happening. Sounds like a defect of their update process then. I didn't check 2 days ago, but also watch the current version as well. Right now some models have the same version between beta and production (just means they haven't released a new beta build yet).